GFAE044. 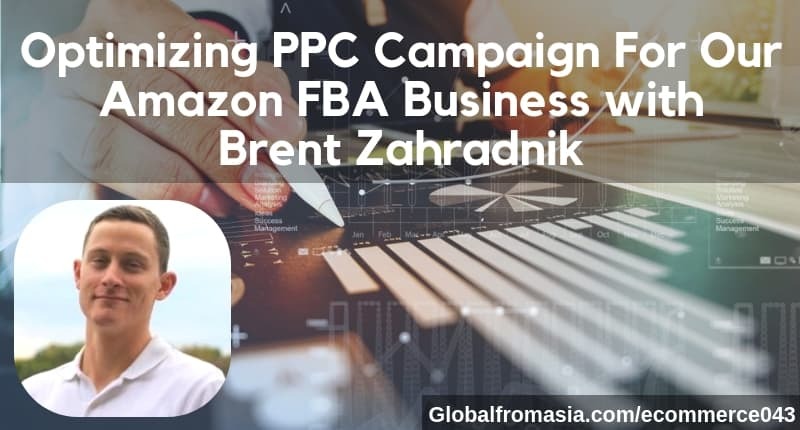 Growing the Amazon Business. 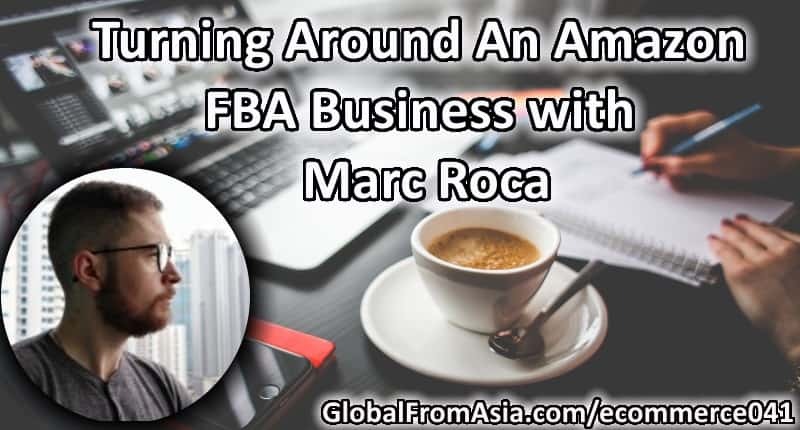 We have Marc Roca sharing the latest with the Amazon business- Para living we have the aqua green kits, new and improved, online as well as building up stronger feedback and sales velocity for the Sisitano moka pot. For full show notes, check out GlobalFromAsia.com/ecommerce044. GFAE041. Welcome to the Ecommerce Gladiator series – and I am excited today to bring into the Colosseum – our newest gladiator – Para Living Inc’s new partner and General Manager – Marc Roca! 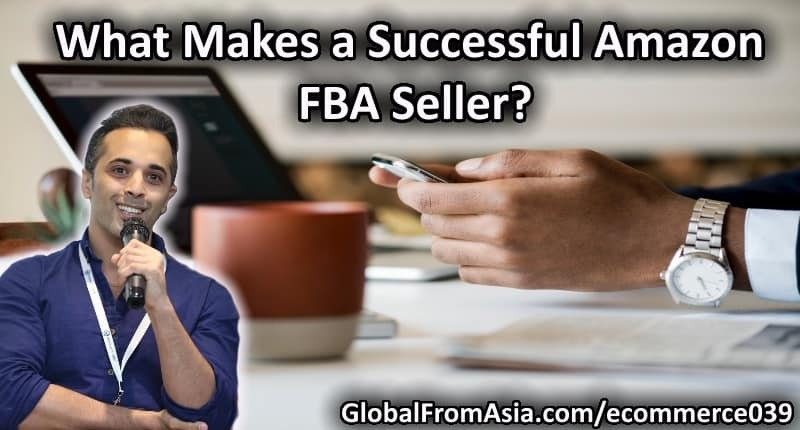 A pleasure to finally introduce you on the show and talk about Amazon FBA turnaround. For full show notes, check out GlobalFromAsia.com/ecommerce041. GFAE040. Hello from the middle of Mainland China – we are recording live at our Yiwu sourcing Trip. 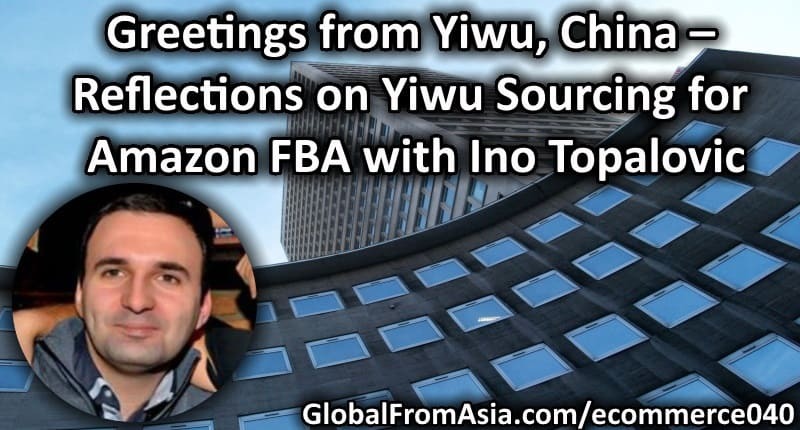 It is a pleasure to bring back Ino on the show from Insight Quality – and discuss about our Yiwu sourcing reflections, how things went with the moka pot sourcing and other items in the past – and how we should do it better this time around. 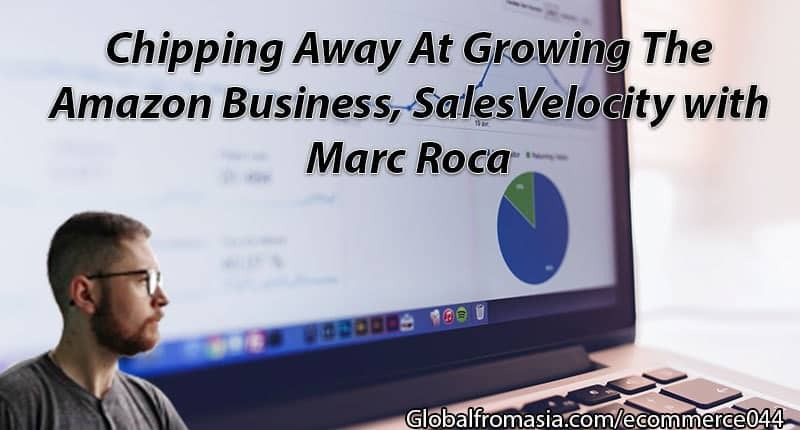 For full show notes, check out GlobalFromAsia.com/ecommerce040. GFAE038. 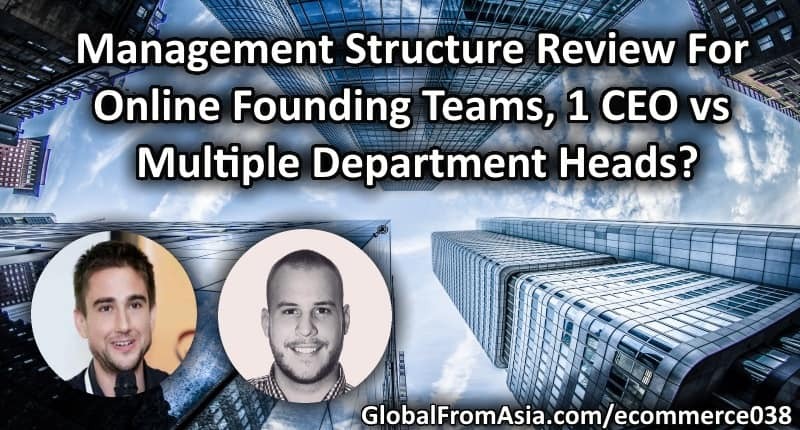 What is the right way to structure a team working remotely – all as partners? 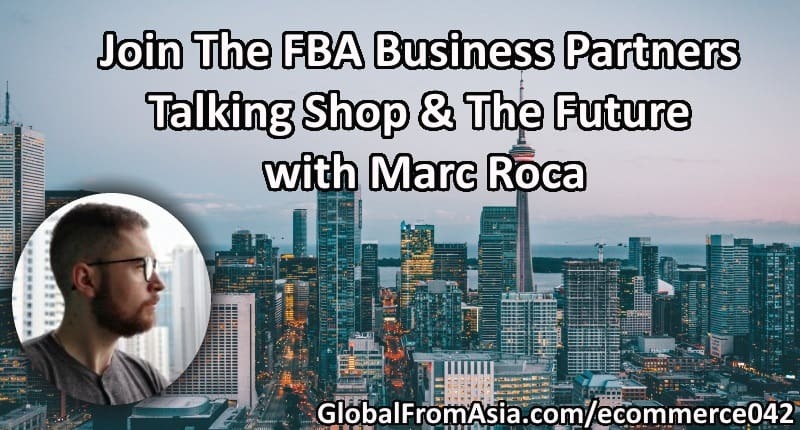 With five equity partners in five different countries, Roland and Mike discuss the challenges and benefits for how things have been going for almost the past year with the company setup. 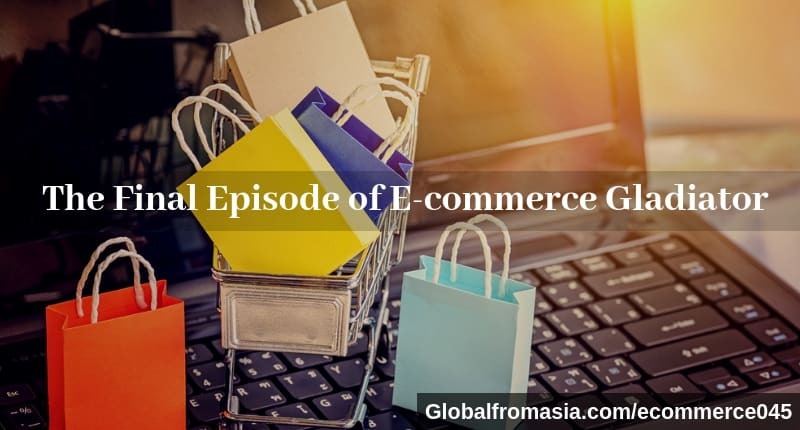 For full show notes, check out GlobalFromAsia.com/ecommerce038.